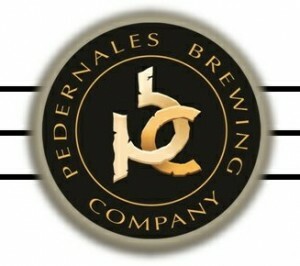 Come by Pedernales Brewing Company one mile south of Fredericksburg, Texas, at 97 Hitchin’ Post Trail, for a pint and some singing. Beer & Hymns will be held on the first Saturday of each month beginning March 1, 2014 from 5 to 6 pm. Beer will be $4 a pint, no entrance fee and no purchase necessary.